Big city. Big sigh. Heart melts… quiet and beautiful. 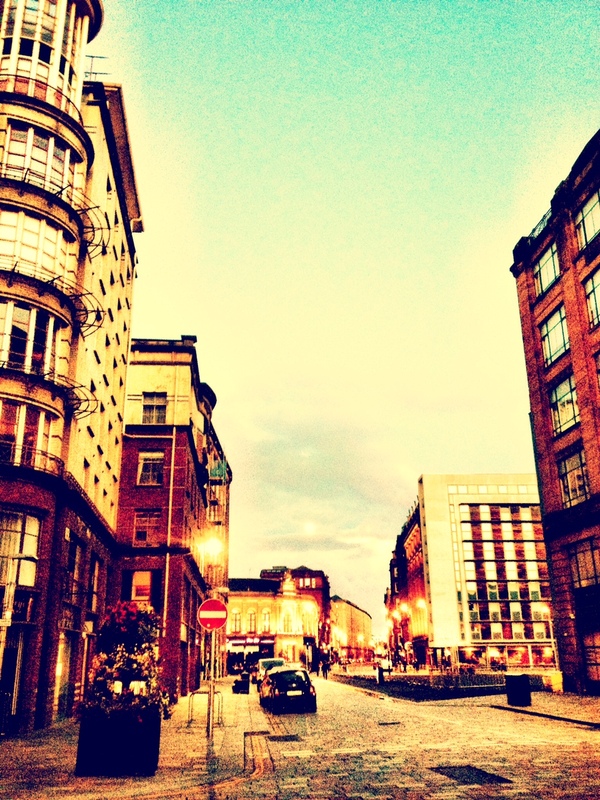 This entry was posted in Glasgow images and tagged #inglasgow, About a city - Glasgow, City Centre Glasgow. Bookmark the permalink.